(29 cm), 111 (1) pp., 106 black & white, 19 colour illustrations. Publisher’s cloth, pictorial dust jacket. 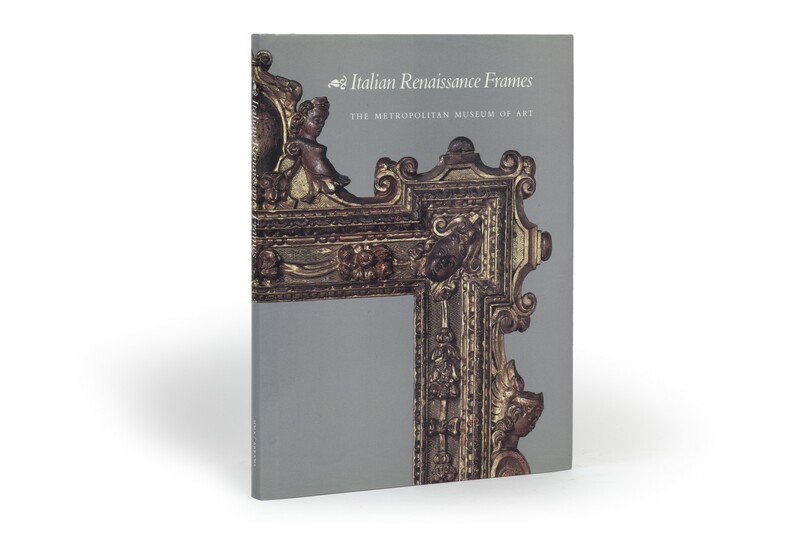 - Presents 84 Italian frames in wood, bronze, and terracotta, from the collection of the Met. 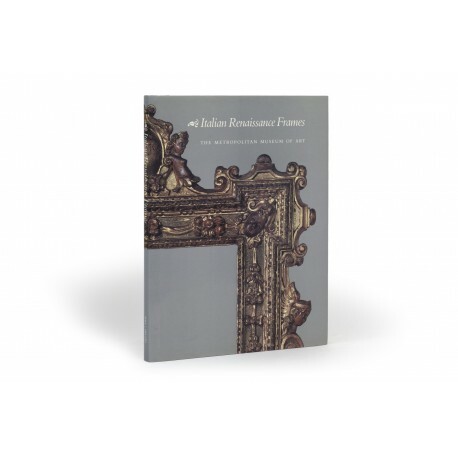 Created in the 14th-17th centuries and intended for mirrors and reliefs as well as pictures, such frames are now “much rarer than paintings, sculpture, drawings, or any other object from the period” (Philippe de Montebello, in the Catalogue foreword). The majority were from the Lehman (48) and Kress (14) bequests. Reviewed by Paul Mitchell, in Apollo, volume 134 (November 1991), pp.363-364. ¶ Very good, unmarked copy.